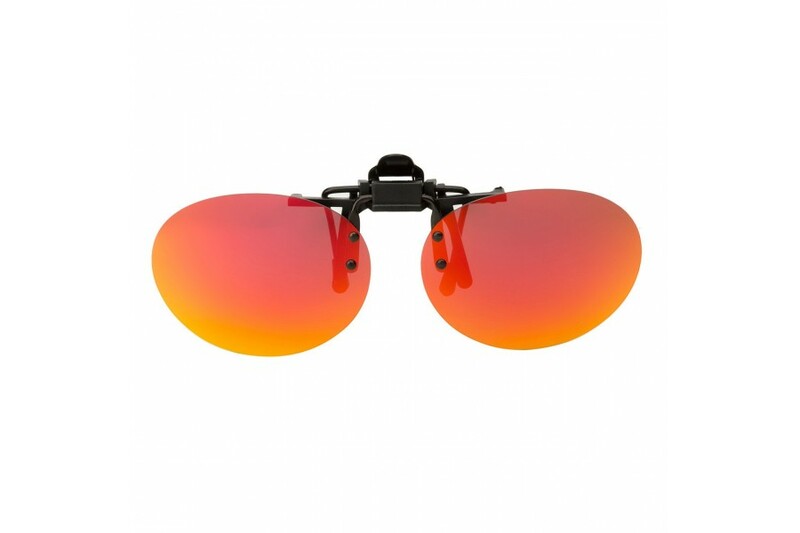 Affordable clip-ons and fitovers to make sure you are protected from the sun. 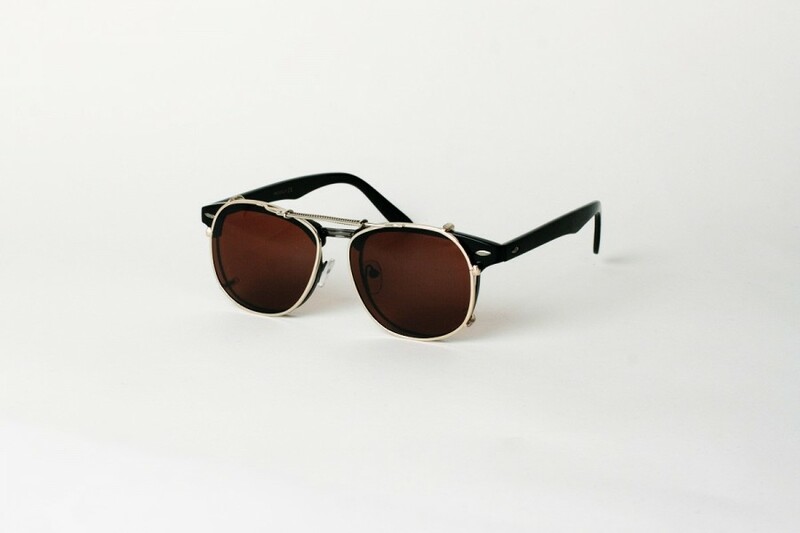 Clip-ons are a good way to change take your regular glasses and transform them into a pair of sunglasses. 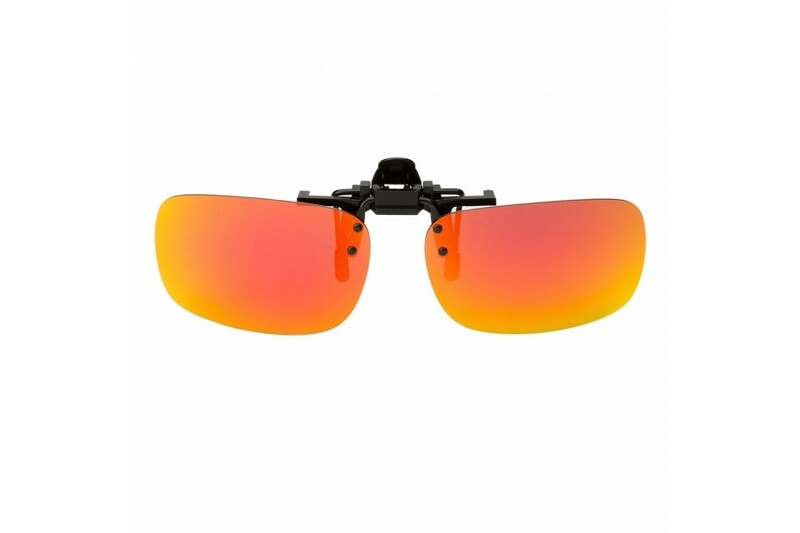 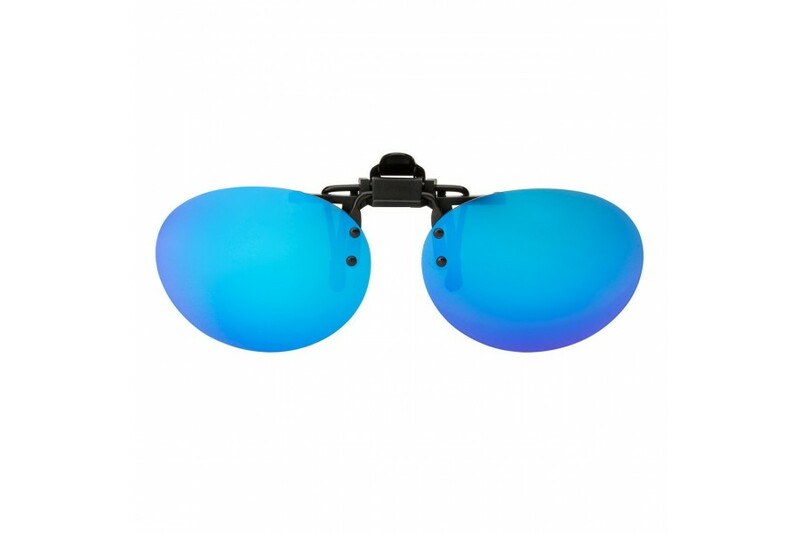 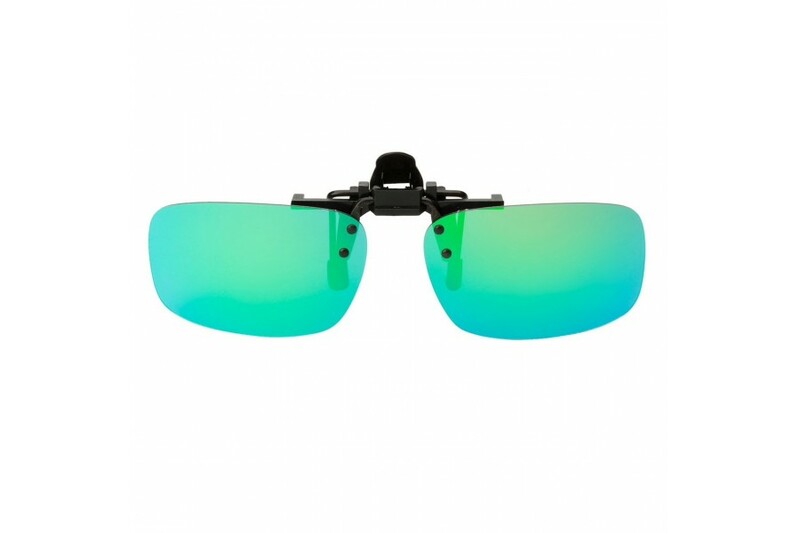 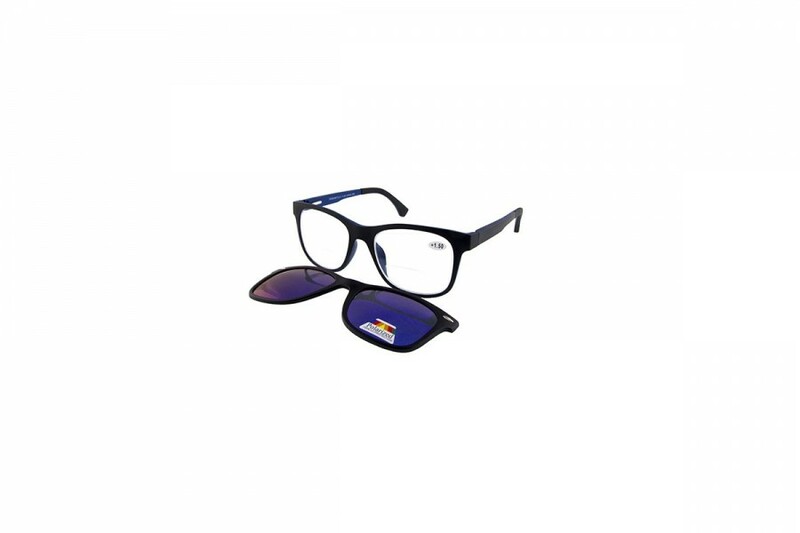 Both polarised clip on and UV400 clip-ons available. 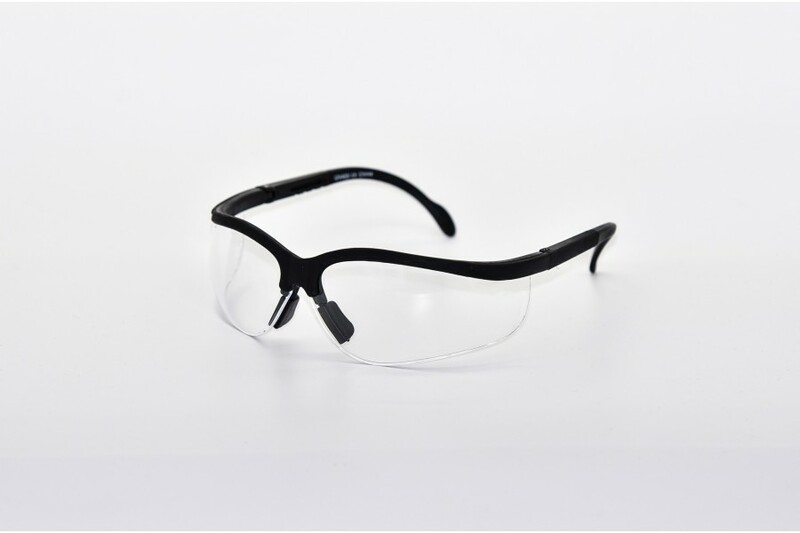 If your looking for greater coverage, try our range of quality fitovers. 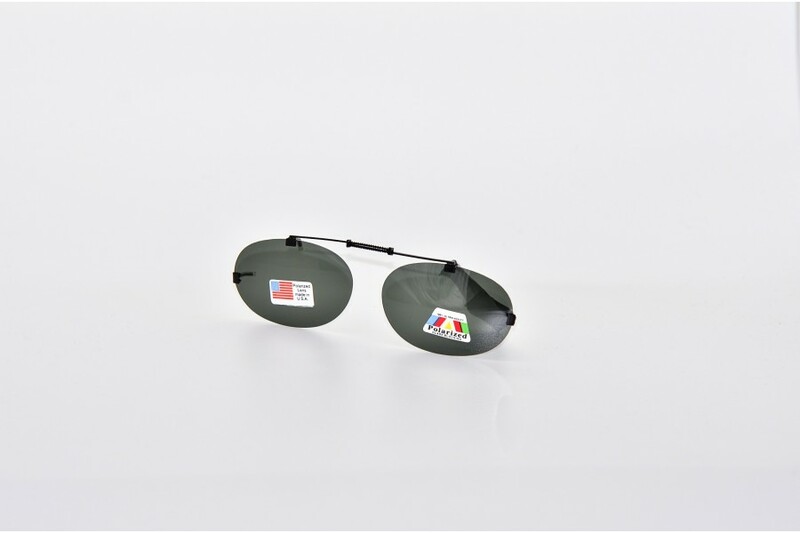 We have polarised fit overs and UV400 fitovers in a range of sizes and colours to suit all tastes. 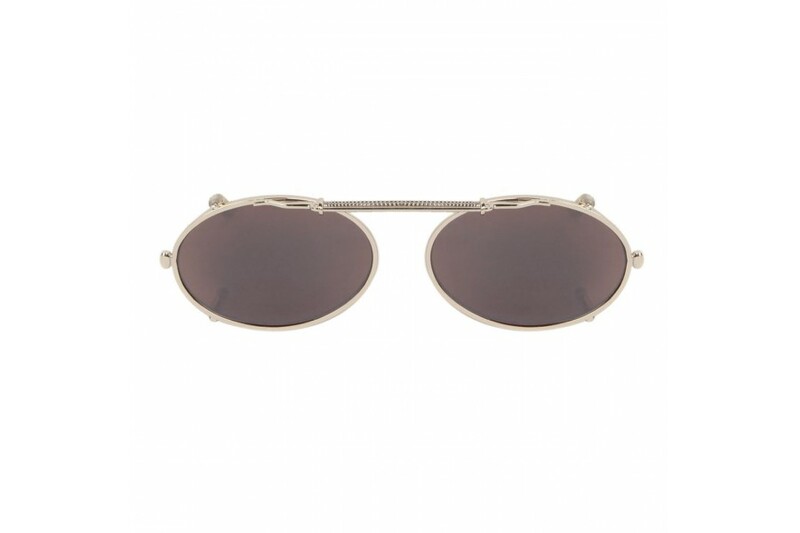 Escape the sun with our polarised clip ons to add to your specs. 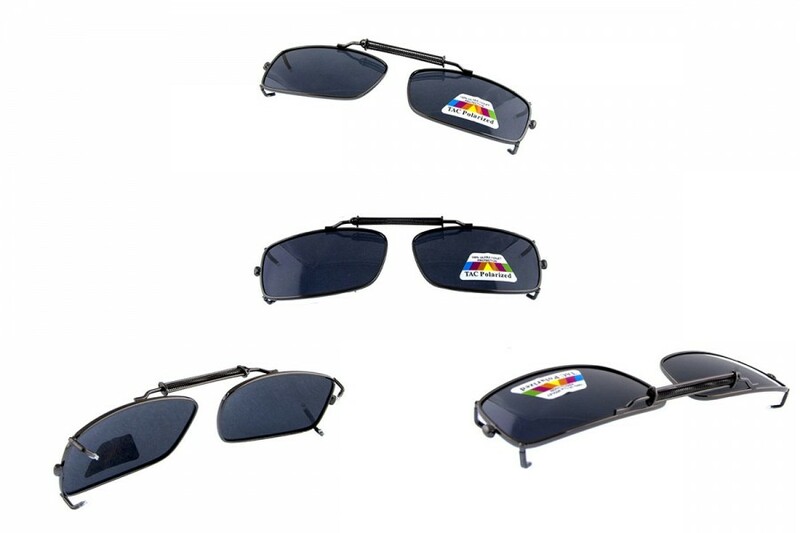 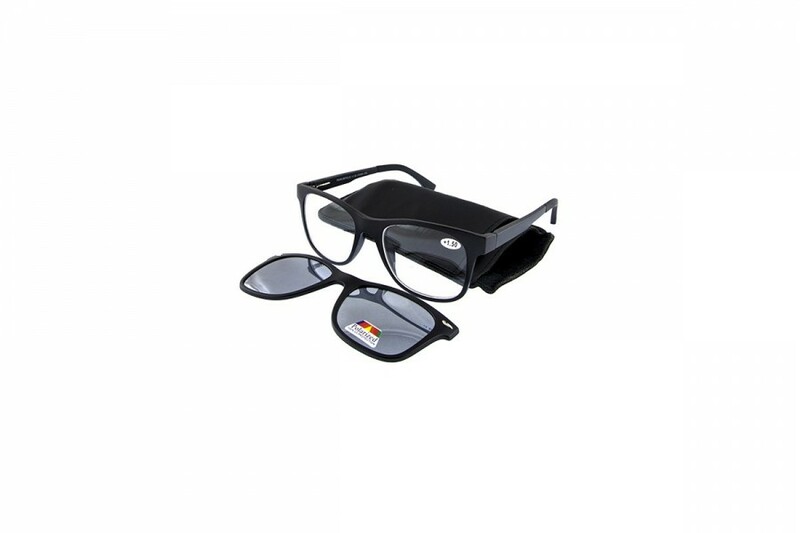 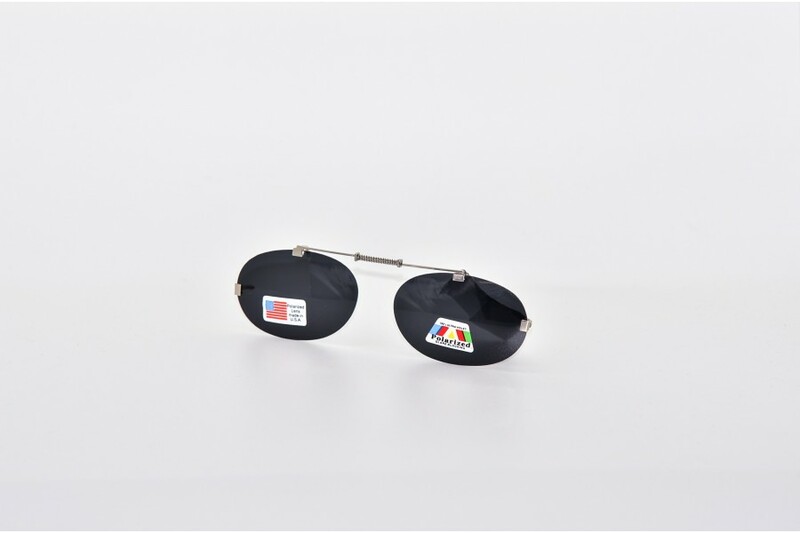 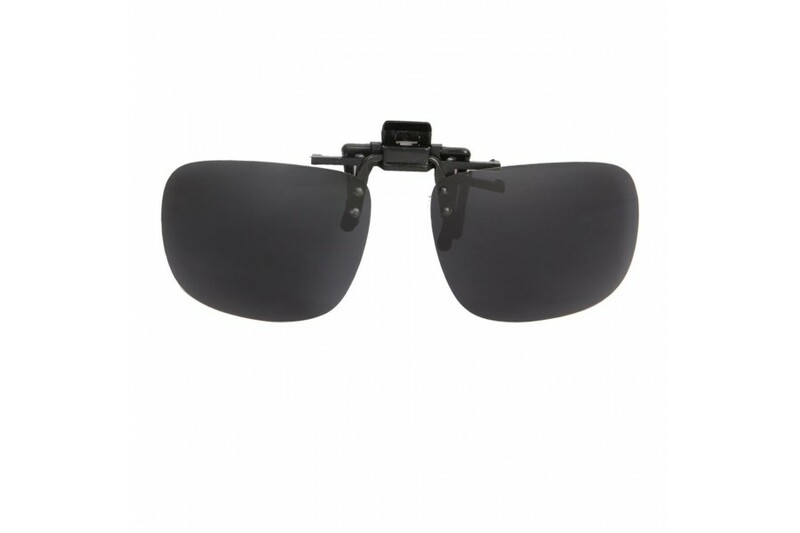 Save with our great value clip on in Black, available in other colours to suit all glasses. 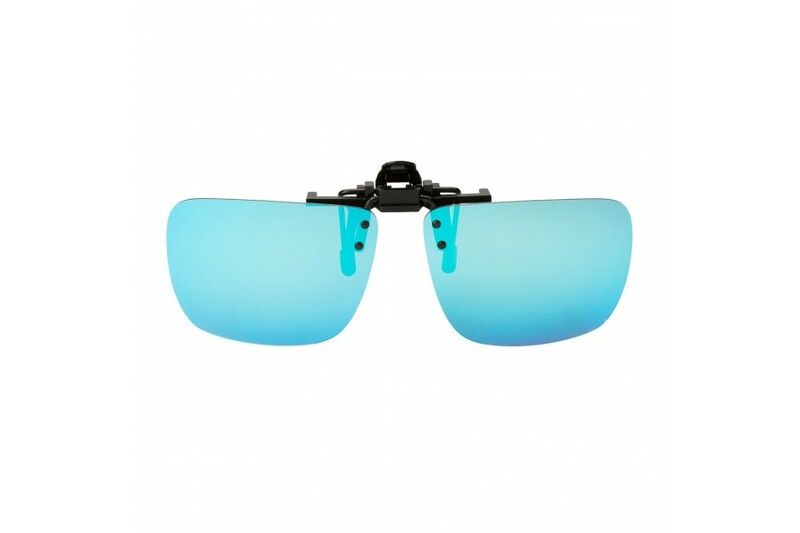 Our 34mm clip-on Sunglasses are polarised and offer good UV protection. Escape the sun with our polarised clip on to add to your specs. 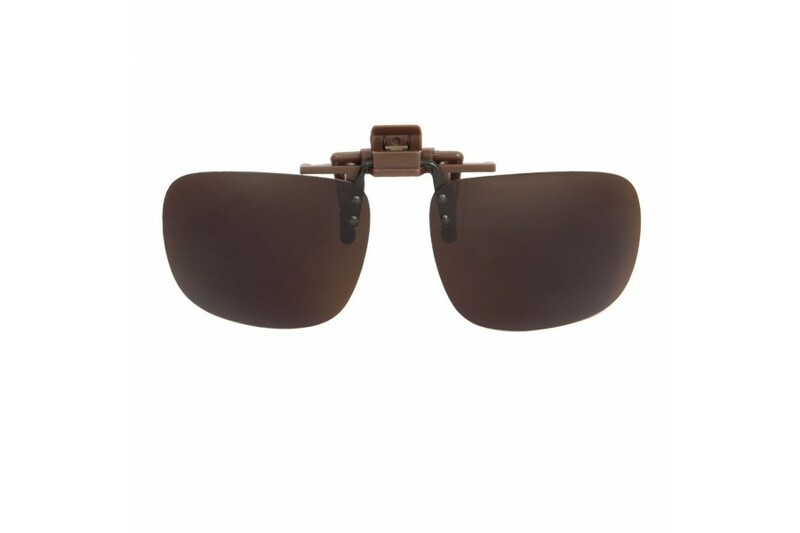 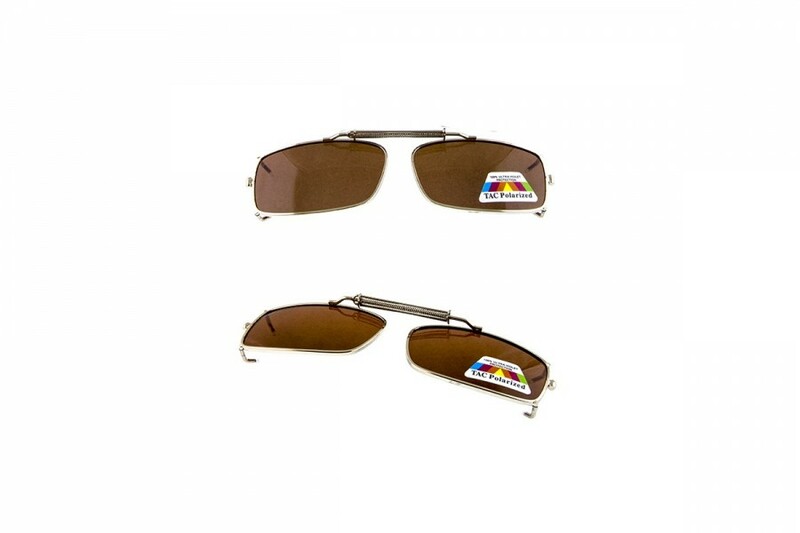 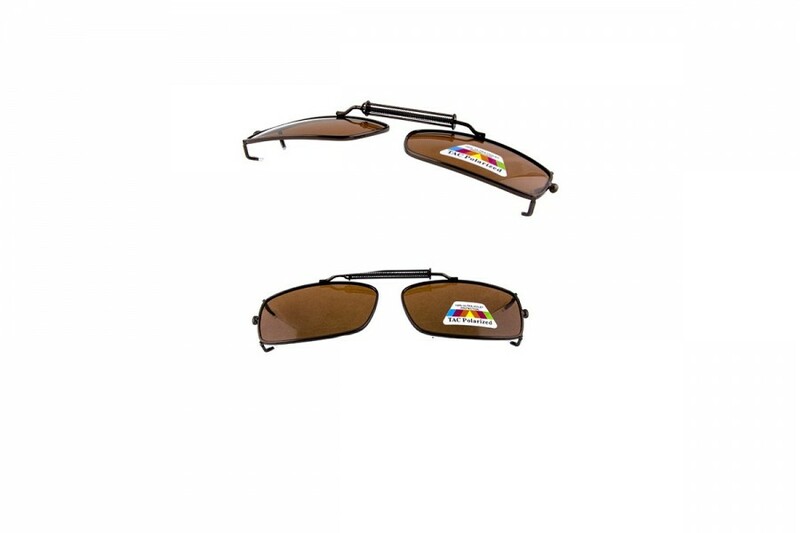 Save bundles with our great value clip on in Brown, they also come in 4 other colours to suit all glasses. Escape the sun with our polarised clip on to add to your specs. 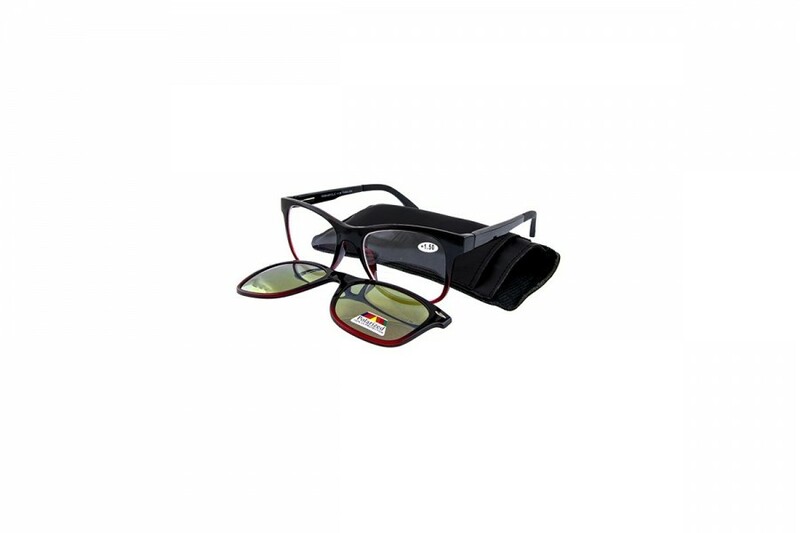 Save bundles with our great value clip on in Chrome, they also come in 4 other colours to suit all glasses. 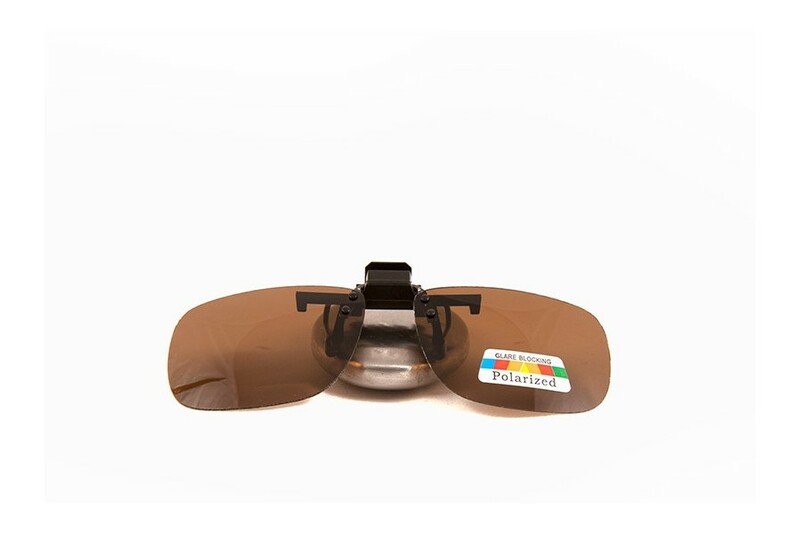 Escape the sun with our polarised clip on to add to your specs. Save bundles with our great value clip on in Gold, they also come in other colours to suit all glasses.